Are you ready for SUMMER? 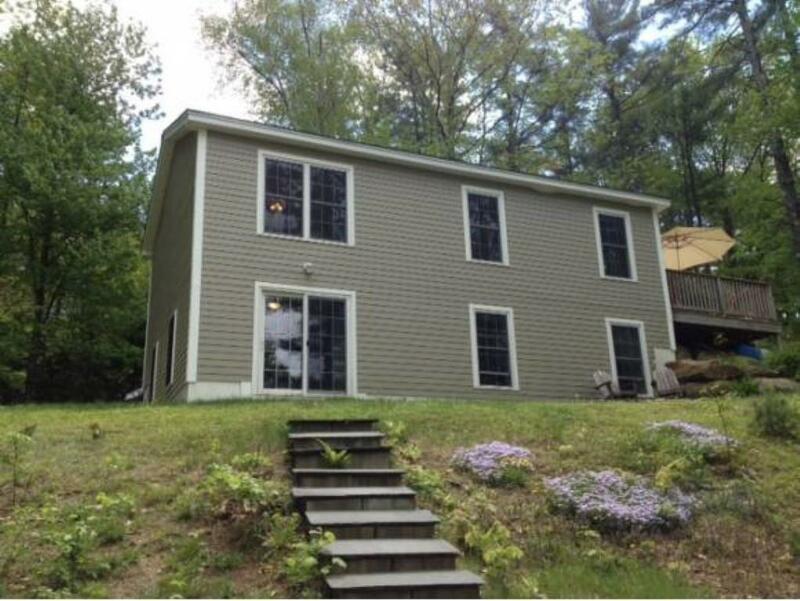 This lovely energy efficient home on Summer Street overlooks the lake offering year round activities. This home was built with luxury and detail you wouldn't expect at such a low price. 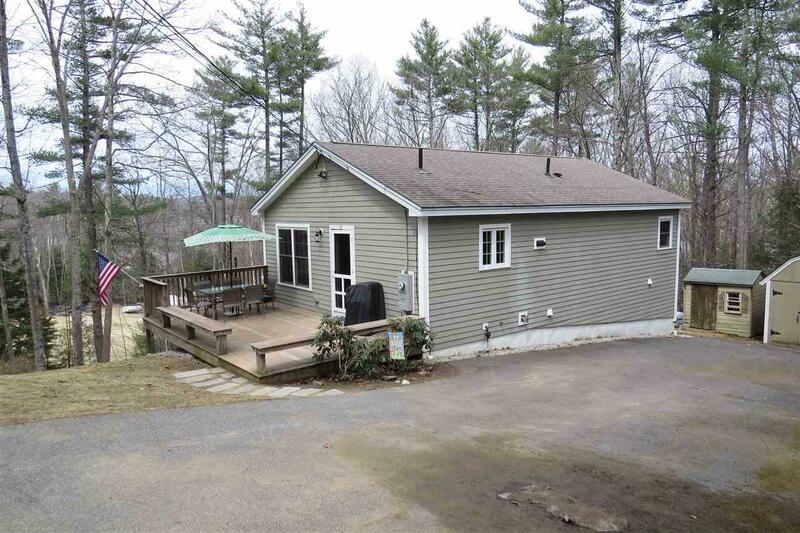 Maple Cabinets, stainless steel appliances, Brazilian cherry hardwood floors, vaulted ceilings, ample storage and over sized windows with seasonal lake views. Radiant heat and an insulated foundation. 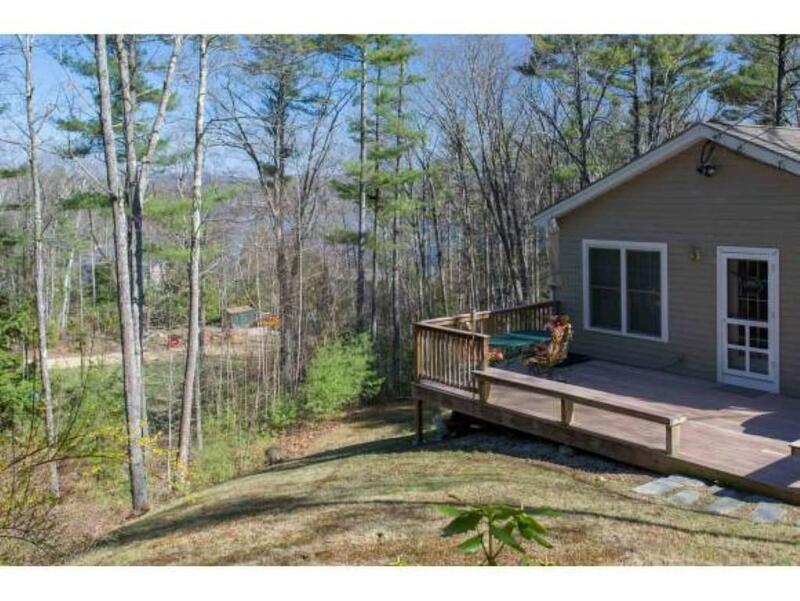 Sit on the large composite board deck and enjoy the privacy afforded by being the last house on a dead end street. Take a walk down to the shared beach and clubhouse. 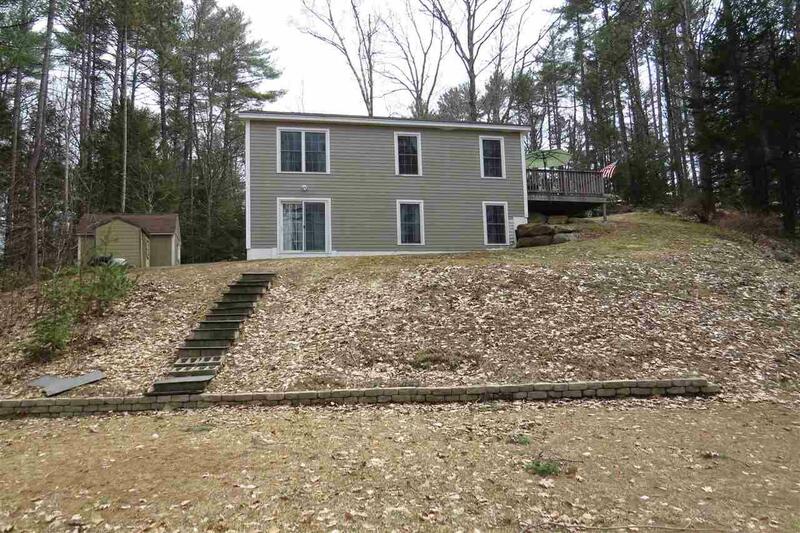 Deeded dock space for your boat on the quietest park of Northwood Lake. Priced to sell so don't let it pass you by! Courtesy of Robyn Lindh of Keller Williams Realty-Metropolitan.